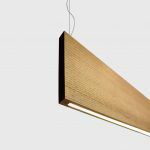 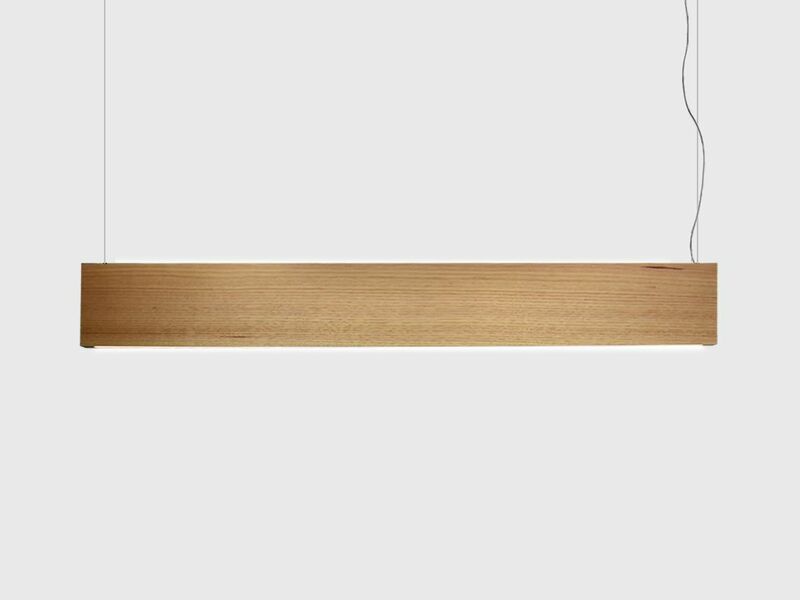 Legno is a custom, slimline timber pendant manufactured in Australia. 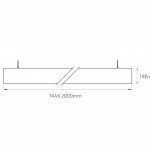 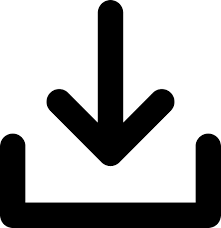 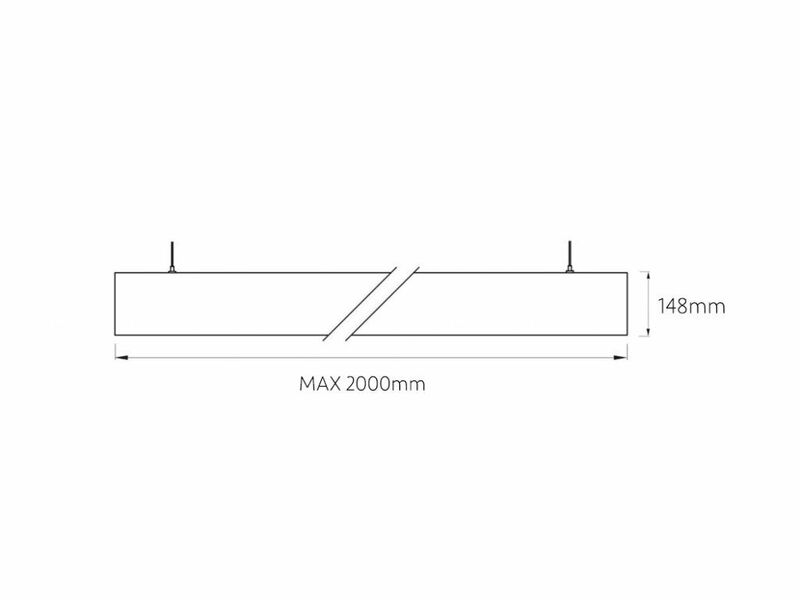 The length and timber finish is dependant on the project requirements and is available as single, downward emission or dual, up/down emission. 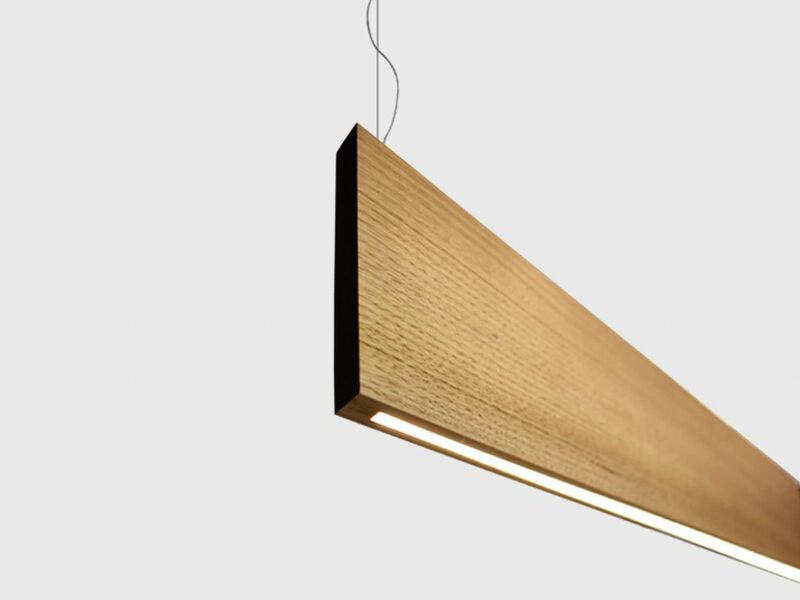 It comes complete with a 2M suspension kit which can be cut to length on-site and can also be ordered with a dimmable power supply.